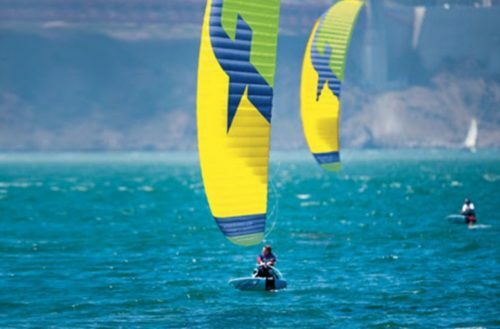 With 5-struts and its higher-aspect canopy, the Furtive creates a solid airframe that sits farther forward in the window and accelerates quickly for blazing upwind performance. 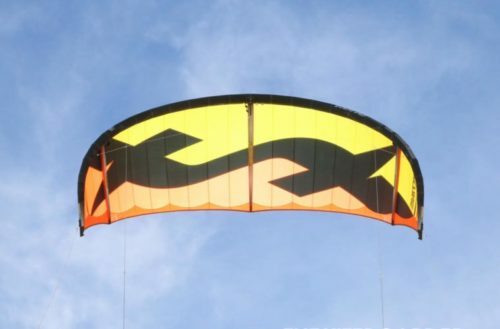 While the turning speed is not on par with the Bandit, this kite does generate a good amount of lift and hangtime which makes it a good choice for the progressive freerider that likes to cover distance and boost big air freestyle. Equipped with their DIABLO V.2. 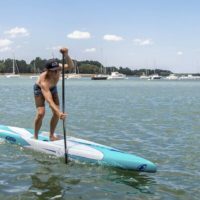 and their FURTIVE V.1. 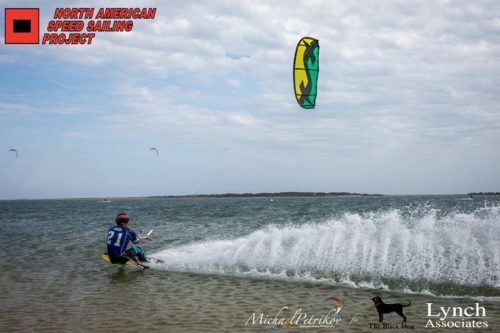 kites Maxime Nocher, Axel Mazella and Titouan Galea haven’t left any room for others on the podiums. 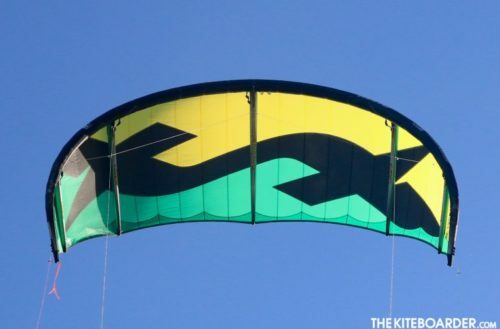 We asked Alex Caizergues, F-One Kite Speed racer, who owns the current kite speed record holder with 104.8 km/h average over 500, a few questions on the new FURTIVE kite, which has been initially specifically designed for the speed team to break records. 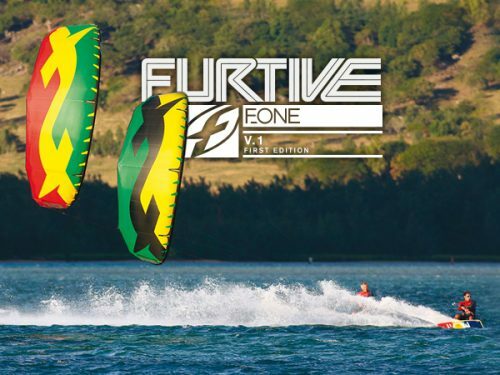 It turned out the FURTIVE is more than just a speed kite and that’s the main reason why F-One released it to the public for the 2017 season. It’s official ! 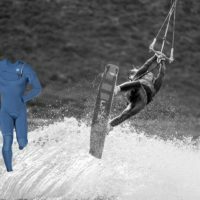 the F-One 2017 Kiteboarding collection is now out and they’re is a lot to offer. 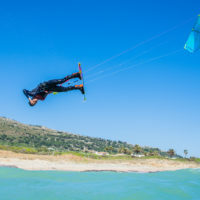 See it all in action in the latest video, the Endless Playground, then keep on scrolling to check out the kite, board and foil options.